CHICAGO (WLS) -- A male was shot in the head and a female was stabbed multiple times on Chicago's West Side Thursday afternoon. 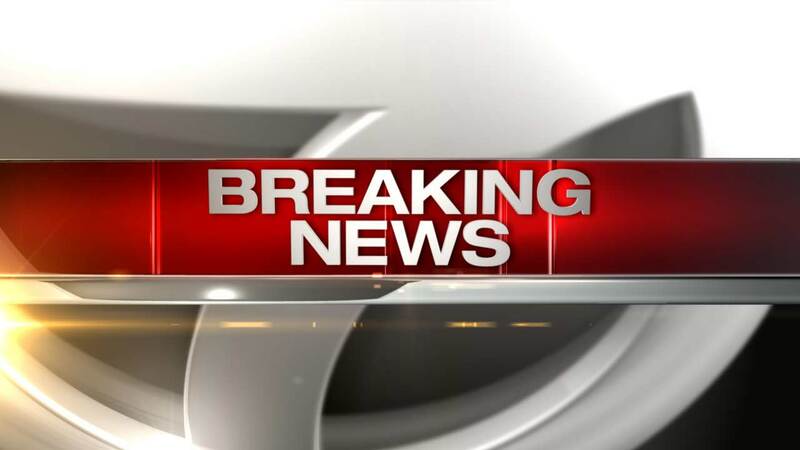 Chicago police said victims were wounded in the 4000-block of W. 21st Street around 4:05 p.m. The male victim is in critical condition and remains on the scene, police said. The female victim suffered multiple stab wounds to her body and was transported to Mt. Sinai Hospital in serious condition.